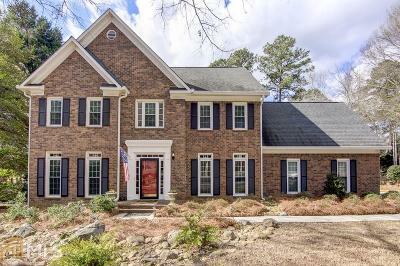 Updated home featuring stunning golf course views in the heart of Peachtree City! Live on hole #7 on Braelinn Golf Course! 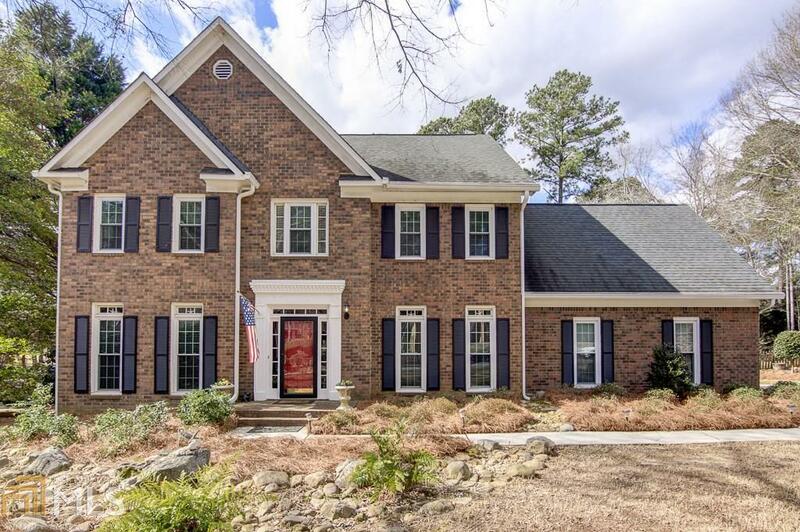 This beautiful brick home has hardwood floors throughout. Updated eat-in kitchen w freshly painted cabinets, granite counters & SS appliances. Spacious master bedroom. Master bath features heated tile floors, garden tub, large separate shower & double vanities w granite plus tons of natural lighting. Three additional bedrooms plus a bonus room... tons of space! Large screened in porch off the kitchen overlooks the backyard & the amazing golf course. Backyard features a large stone sitting area w pergola as well as a storage shed. Irrigation system throughout. This home is perfect for entertaining! Two car garage PLUS golf cart garage. Directions: South Down Peachtree Parkway, Right Onto Braelinn Rd, Right Onto Colonnade Dr, Home Is On Right.